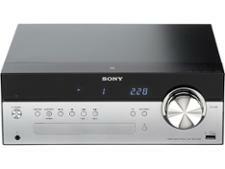 Denon RCD-N9 mini hi-fi system review - Which? It's not just the looks that make Denon's latest micro hi-fi special. 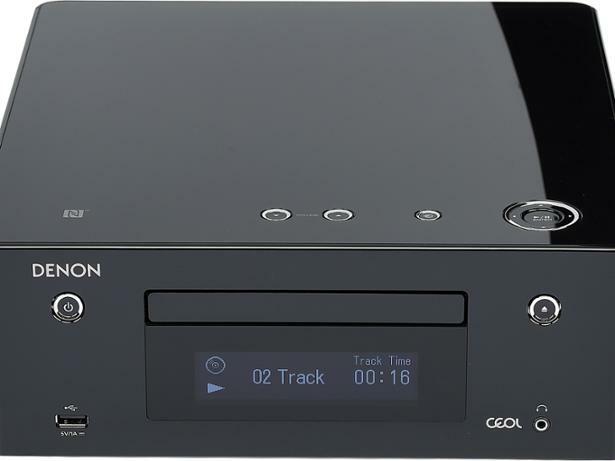 Styled as a lifestyle Network CD Music System, it combines CD playback and FM radio with Bluetooth streaming, Internet radio and built-in support for Spotify, not to mention playback of any audio files you store on a NAS drive or media server in the home. Does it sound as good as it looks? We found out.